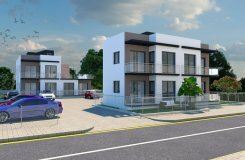 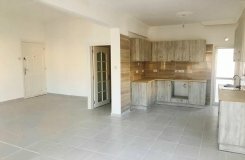 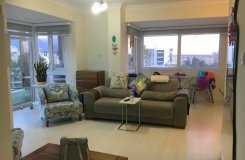 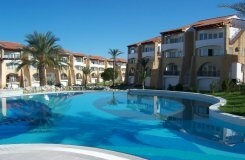 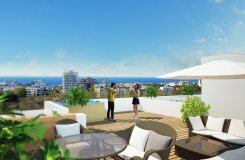 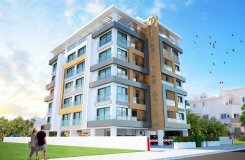 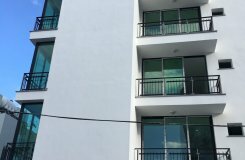 1, 2 and 3 Bedroom Luxury Apartments with Communal Pool.. 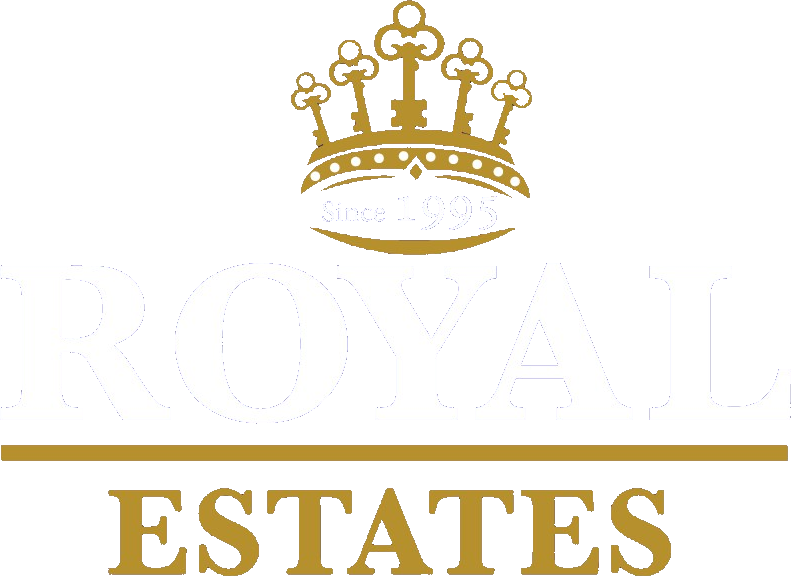 Welcome to & Royal Estates! 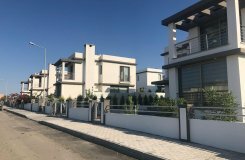 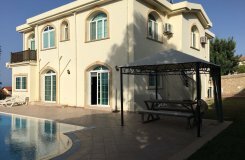 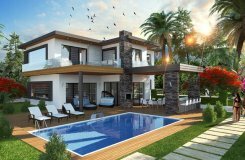 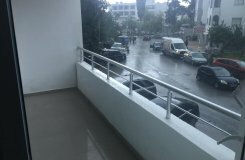 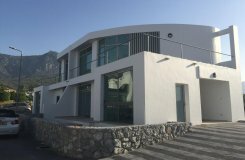 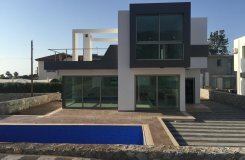 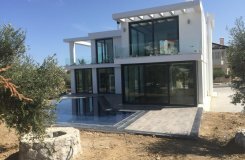 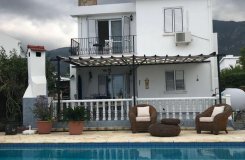 Royal Estates is known as the honest, trustworthy and professional real estate company operatıng in North Cyprus since 1995. 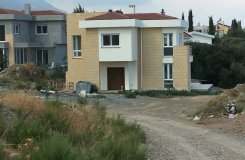 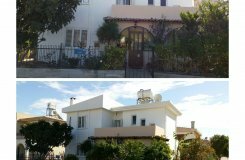 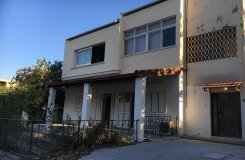 Please contact us if you want to buy North Cyprus property stress and hassle free!